Brown was born in Edinburgh and studied at Gray’s School of Art. 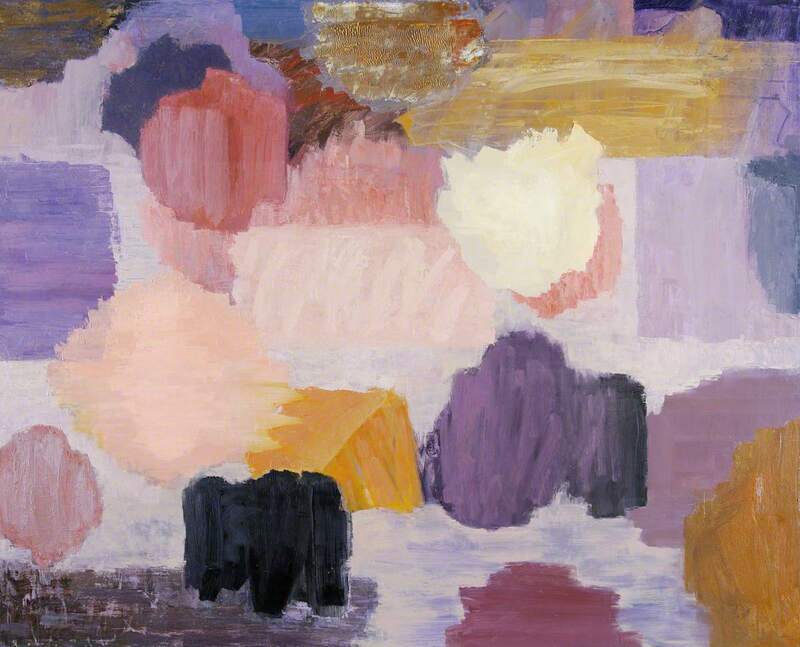 He was best known for his work which utilised diffused colour to emotive effect, creating interesting contrasts between chromatic opposites and tonal variations. These images are abstractions, resulting from Brown’s first hand research as he photographed Aberdeen at night. The pictures were then edited until they became ambiguous; grand shadows and lights which have no specific image, but are full of atmosphere and mood. In 2012, Brown won first prize at Aberdeen Artists Annual Exhibition. His most recent body of work was exhibited in a solo show – ‘Colour Abstracts’, 2013 – at the city’s Peacock Visual Arts in which he worked in the venue’s print workshop alongside master printmaker Michael Waight to produce a new photo etching. He also collaborated with Digital Manager Iain Gildea for a new film – one of his first forays into the moving image.